When transferring the disability amount from a dependant that isn’t your spouse (like a parent or grandparent), you’ll need to enter the total amount from lines Lines 1 to 19 located on your dependant’s Schedule 1 to calculate the actual amount that can be transferred to you. If applicable, you’ll also need to include the amount entered on line 11 under Part A of your dependant’s RC269. You’ll need to complete your dependant’s return first to know the amounts that you’ll need to enter. 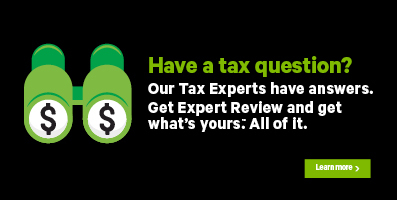 If you’ve used H&R Block’s tax software to complete your dependant’s return, refer to the appropriate section of their PDF Tax Summary to locate the above amounts. Note: You can download your dependant’s PDF Tax Summary from the SUMMARY icon under the WRAP-UP tab.